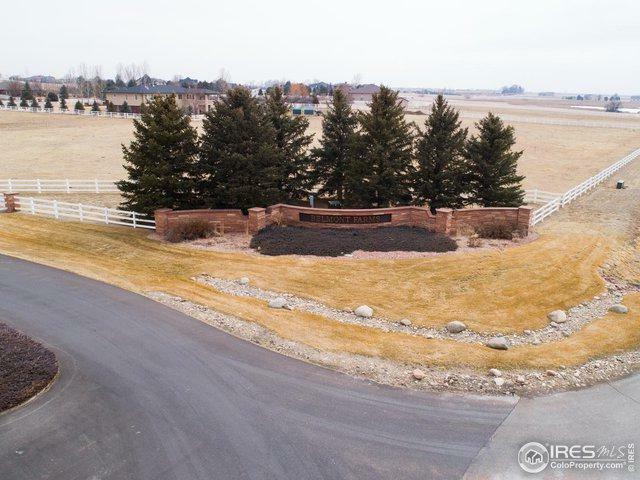 Custom estate building site in premier gated community with breathtaking Front Range mountain views & excellent access to Ft. Collins, Loveland, Windsor & Greeley. 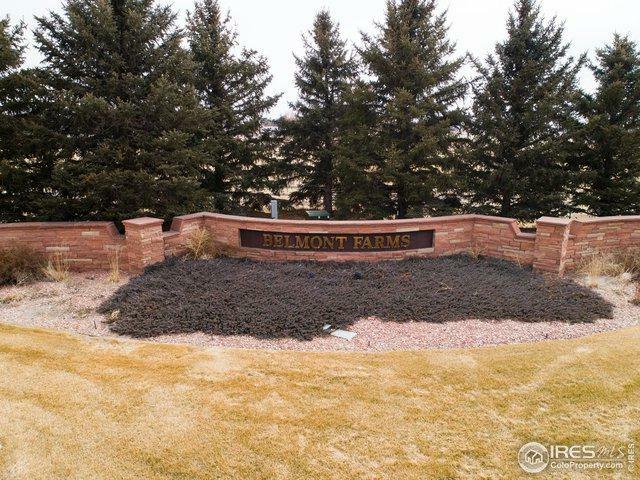 Rare acreage, open space and miles of biking/walking trails. Gas, water and electric underground. 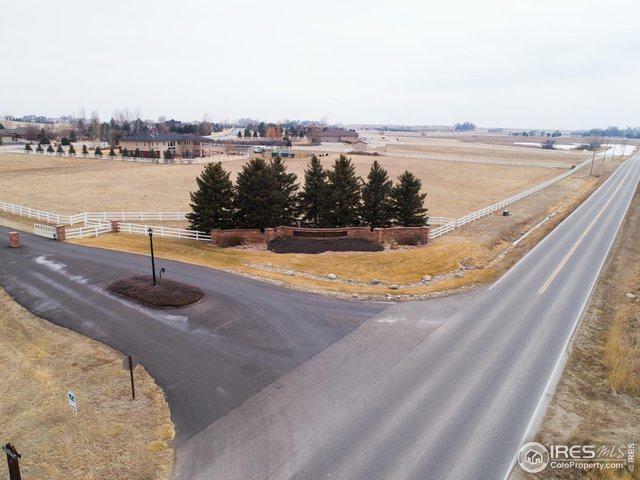 2,400 sf outbuildings allowed. No horses allowed. Utilities Natural Gas Electric Cable Tv Available Electricity At Property Natural Gas Within 100 Ft. 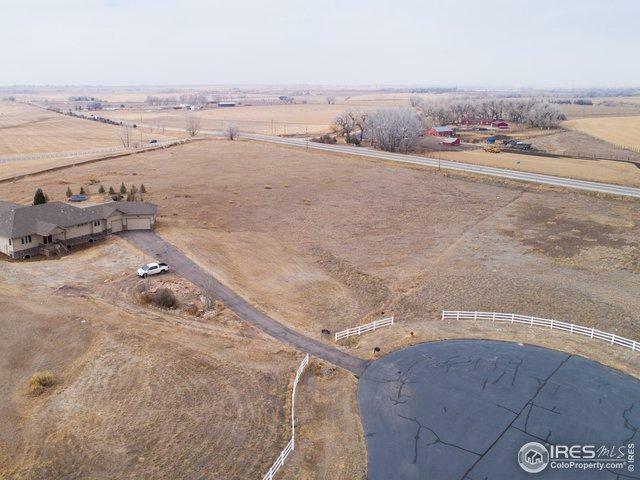 Listing provided courtesy of Tracys Team of Re/Max Alliance-Loveland.